Welcome to the Party Rental group of SmartGuy.com. Feel free to interact with other professionals from across the world. You can find professionals, find deals on services, find professionals who might barter, or simple post questions, comments, or suggestions. 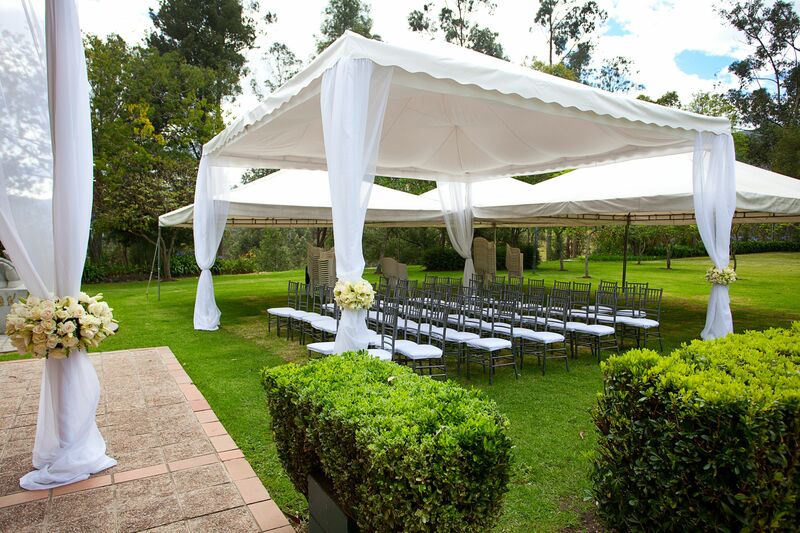 Many party supplies can be rented from local party supply vendors, such as tables, chairs and canopies. Here are some other items you might want to purchase: invitations, thank you notes, decorations, balloons, food, cake etc.